For over 30 years, Jan Brett has published best selling, beautifully illustrated children's books. For the last decade and half or so, she's raised ornamental chickens. 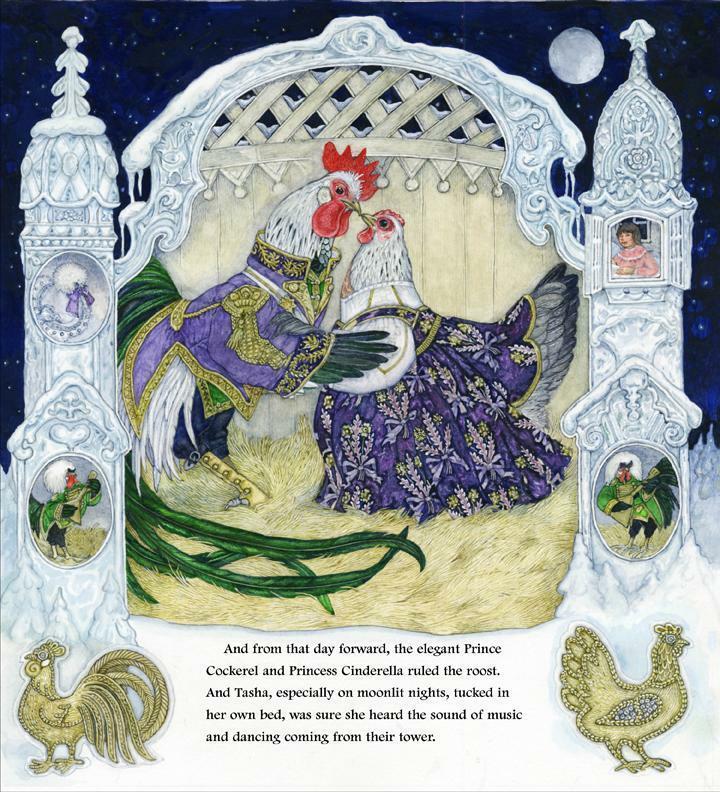 For her latest book, "Cinders: A Chicken Cinderella," Jan draws on both loves, with a version of the Grimm tale set in a chicken house in 18th century Russia. As Brett tells Here & Now's Robin Young, she finds much inspiration in watching chickens. "They really are like a troop of actors ... and they're always moving and making little expressions," Brett said. "I said to my husband, I've learned everything I need to know about men just watching my roosters." 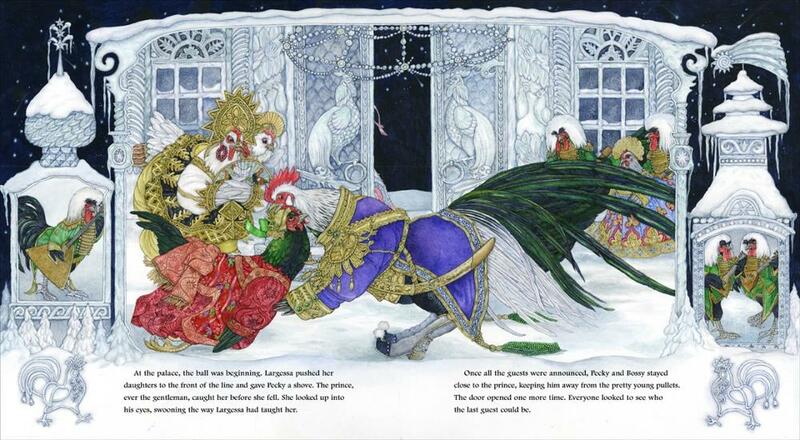 Brett also did detailed historical research in Russia for the setting of "Cinders," exploring and incorporating the architecture and the fashions into her book. 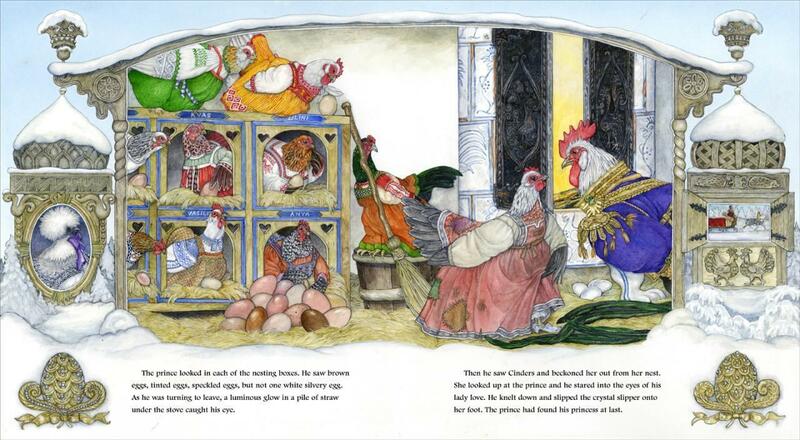 See five images from Jan Brett's new book below. See photos of the real-life chickens — including one with Robin Young — in the slideshow above. And to see a video of the chickens arriving at WBUR, visit Here & Now's Facebook page. The cover of "Cinders" by Jan Brett. 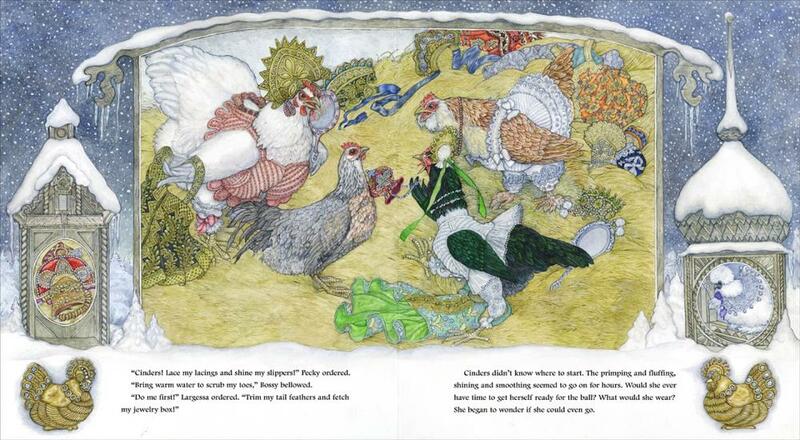 The final page of "Cinders: A Chicken Cinderella." 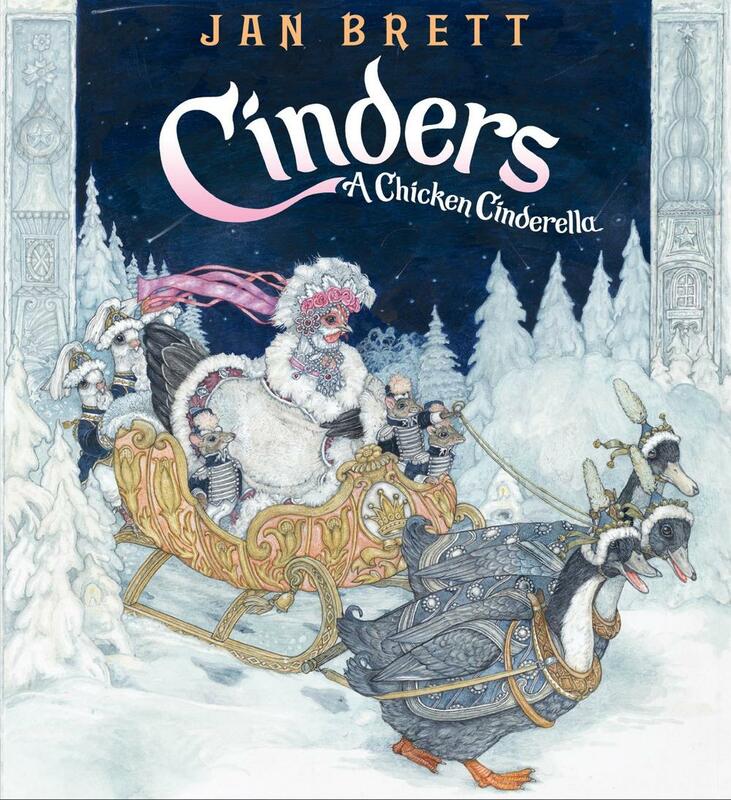 Jan Brett, author and illustrator whose latest book is "Cinders: A Chicken Cinderella." 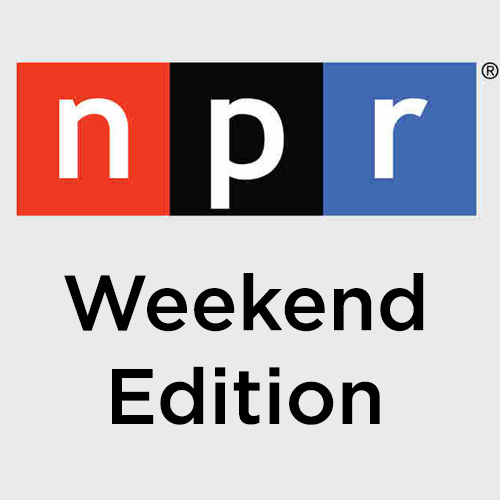 This segment aired on November 6, 2013.